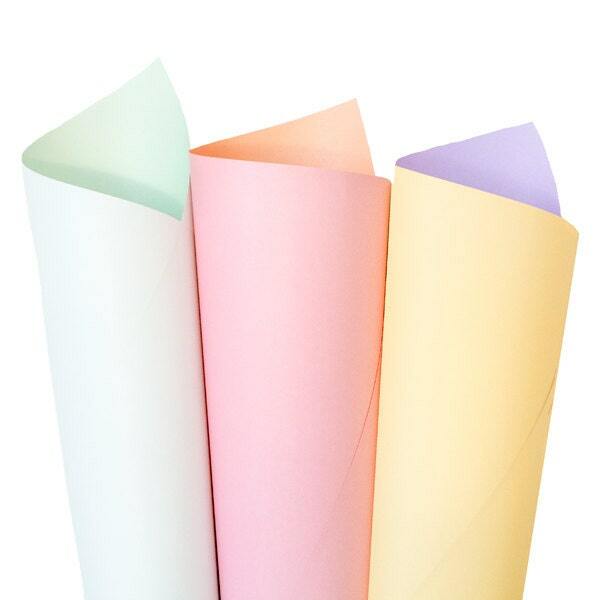 Pick your preference with our pastel Rainbow wrapping paper set. 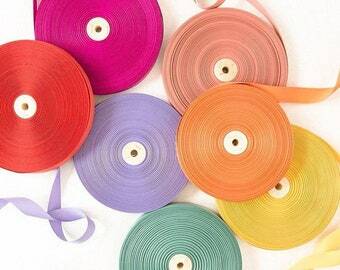 Great to keep on hand - these dual sided wraps makes it easy to choose the perfect color based on any occasion or gift. Great wrapping paper, very versatile and nice quality. Beautiful paper, just what I wanted. Thank you. Beautiful paper, so pretty and arrived in a very strong mailing tube and nicely wrapped inside too - thank you!